Throughout history, people have looked for ways to achieve a younger, more vibrant look by improving their facial appearance. A new procedure using intramuscular injections, BOTOX® Purified Neurotoxin Complex, has been developed to treat the aging face. This procedure is considered a safe and effective way of treating aging skin. It is used to eliminate or reduce lines and wrinkles. The procedure works by physiologically weakening facial muscles beneath the skin that are related to expression lines. 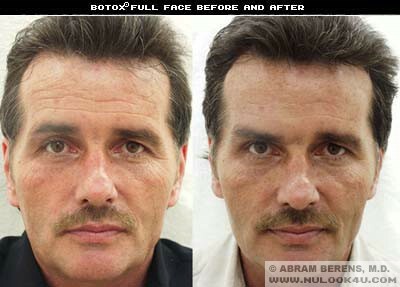 Make an appointment in out Ft Lauderdale to learn all the benefits of BOTOX®. 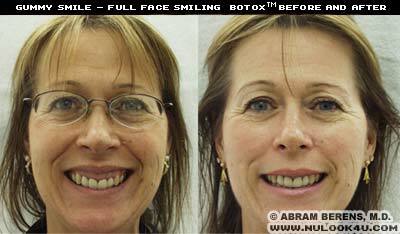 BOTOX® Purified Neurotoxin Complex blocks the impulses from the nerve to the facial muscles, thereby relaxing them. This results in a smooth, unwrinkled look. There is minimal pain or discomfort associated with this procedure, therefore eliminating the need for a sedative or local anesthetic. Patients can return to normal activities immediately after the procedure. The treatment takes three to five days to begin to take effect and lasts from three to four months. When the toxin begins to wear off, the wrinkles begin to reappear; however, they may not be as deep as the original ones. It usually takes two or three injections in our Fort Lauderdale office each year to maintain the smooth, youthful appearance desired. Studies suggest that, after several rounds of treatment, the patient may require injections less often. There are no serious side effects associated with this treatment. Wrinkles caused by trauma, scarring or sun damage are not disposed to this treatment. 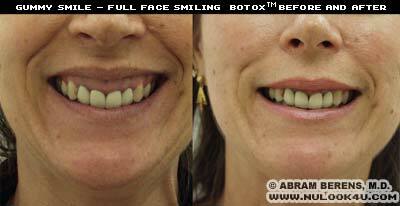 The procedure works best on the wrinkles appearing in the upper one-third of the face. This treatment in our Ft Lauderdale is not designed to take the place of the standard facelift or other facial surgical procedures. Each person is different and must be evaluated by the physician. Dr. Berens will obtain your medical history to determine if the patient is a good candidate for the treatment. If you are interested in learning more about the BOTOX® Purified Neurotoxin Complex Treatment, please contact my office at (954) 916-1100. 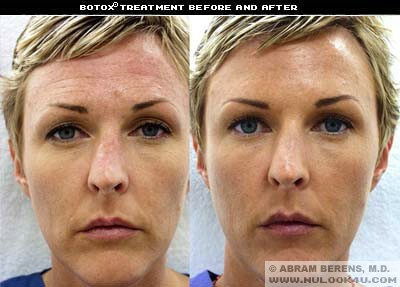 BOTOX® is a registered trademark of Allergan.